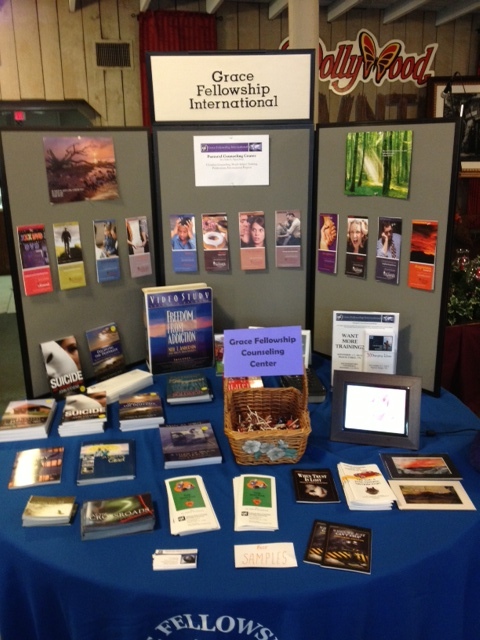 Grace Fellowship had a table at two community events in recent weeks. 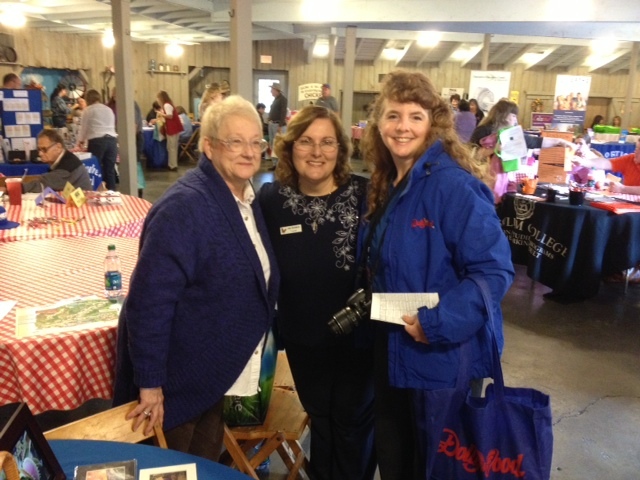 Dollywood employs many people in our area. This year we were invited to have a display at their annual Health Fair. This event is on park for their employees. We were able to pass out tracts, introduce the ministry to many who hadn’t heard about us, and do some relationship building. 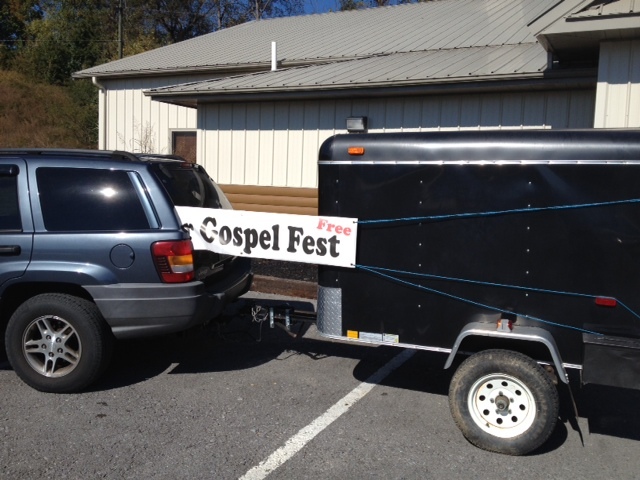 Gospel Fest on October 27 was an event to bring together various ministries for networking, worship, and intercession. Grace Fellowship has been ministering for 43 years, 21 of those have been based in Tennessee. Yet, we often hear from counselees and conference attendees that we’re kind of a well-kept secret in our Sevier County. 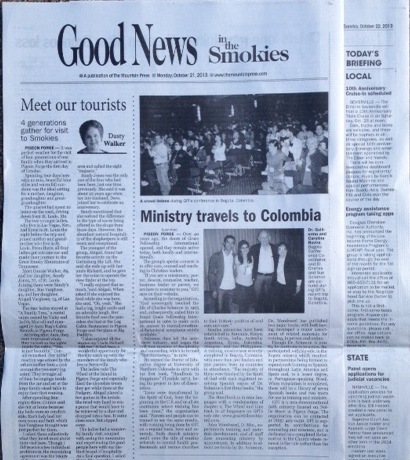 That started to change this week when the local paper published a positive article about the mission trip to Colombia. Hopefully, this will open doors to reach more with the counseling message and methodology. We are thankful for the good participation at the Christ is Life Conference October 11,12, 2013. It was hosted by Grace Church in Eden Prairie, MN. 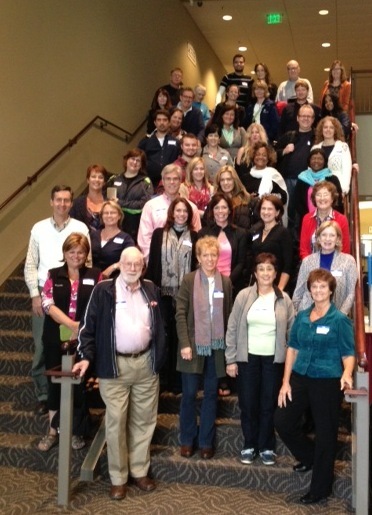 It was also great to have fellowship and coaching with our affiliate team there: Cross to Life Discipleship Ministry. I am reflecting on what The Lord has taught me over the past few days at the conference and feeling very grateful. Not only did I learn new concepts about our walk with Christ, but deepened my relationship with Him through new-found knowledge and sharing. Thank you so much for being so warm and inviting to me and others at the event. I appreciate you taking the time to introduce me to others involved with the ministry and learning more about it. I am very interested in learning/growing more in this ministry.